Individually Sleeved Modular Cable upgrade kit for the Seasonic X Series / Platinum Series. Please feel free to contact us if you need any sleeve color combination or custom modular cables for other PSU brands! 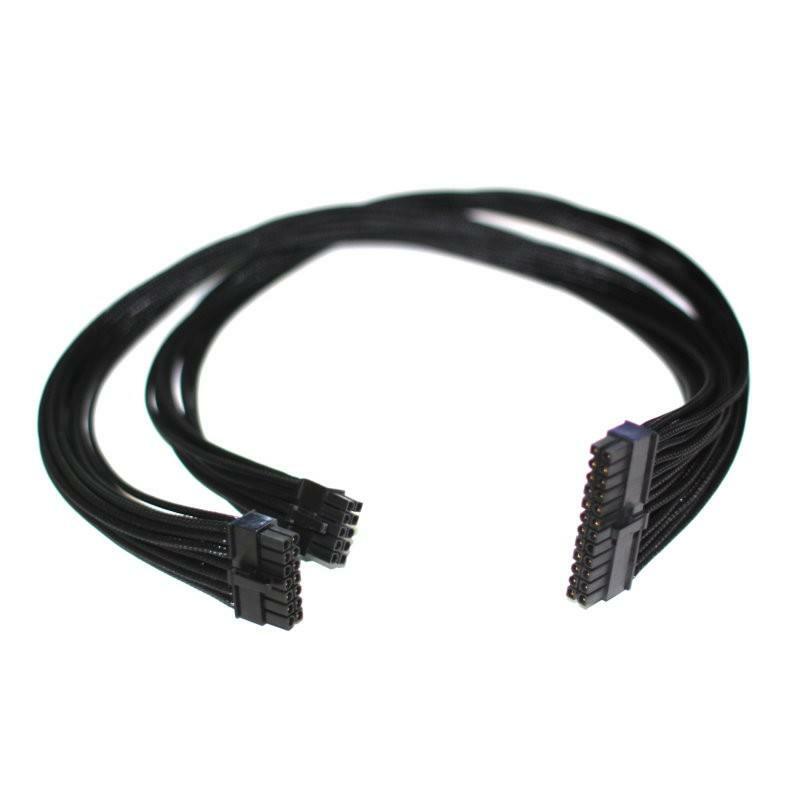 Click the button below to add the Seasonic X / Platinum Series Individually Sleeved Modular Cable (ATX Main Mother Board Power Connector 24 pin) All Black to your wish list.